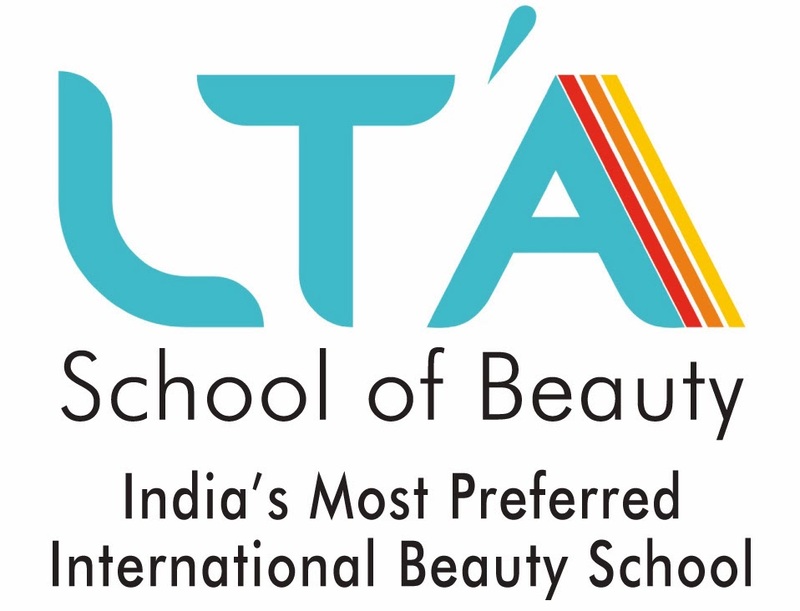 #LTASCHOOLOFBEAUTY launched #BEAUTY & #SPA MANAGEMENT course TODAY in HBS Show in Goregaon #Mumbai. For details attend Demo Lecture 17th April in ANDHERI @RS. 1000|- Management - Manage Tactfully - Powerful Lecture A MUST TO ATTEND for #Salon owners or people pursuing to become one. For details connect with Madhushri on 9930313131.